St Margaret of Scotland Hospice Community Palliative Care Service offers support and advice to patients and families (in their own homes) who are experiencing a progressive life-threatening illness. The areas covered by the service are G3, G11, G12, G13, G14, G15, G60, G62, G81 and parts of G20. The Community Palliative Care Services is a nurse-led service which complements the care given by the patient’s own doctor, district nurse and other healthcare professionals. The Community Palliative Care Nurses who work within the service are experienced registered general nurses with specialist knowledge and expertise in palliative care. 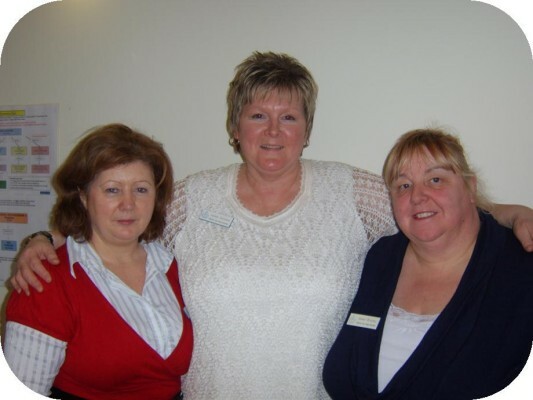 The nurses have the support of Hospice medical staff and other members of the Hospice multi-professional team. The provision of care from the Community Palliative Care Service takes account of the uniqueness of the individual and their culture, is patient-centred and designed to meet the changing and complex needs of patients and carers. A multi-professional and collaborative team approach to delivering care is undertaken. Clinical practice is evidence-based, drawing on official guidelines, protocols, Hospice policies and QIS requirements. For more information, including referral criteria please download this Guide to our Community Palliative Care Service. Fantastic 5K a Day in May event is Greig’s way of showing support … and helping you get active!